Regis Milpara community house looks after our residents. We want our residents to be able to live life on their own terms and to be active in our community. At Milpara community house, our residents comes first. 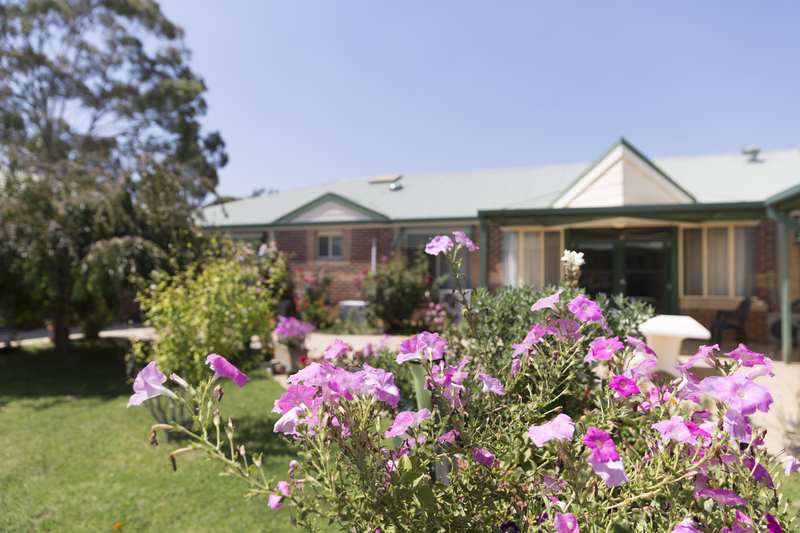 If living in Milpara nursing home sounds like something for you, don’t hesitate to book a tour with us today or visit us at 220 Middleborough Road, Blackburn South.